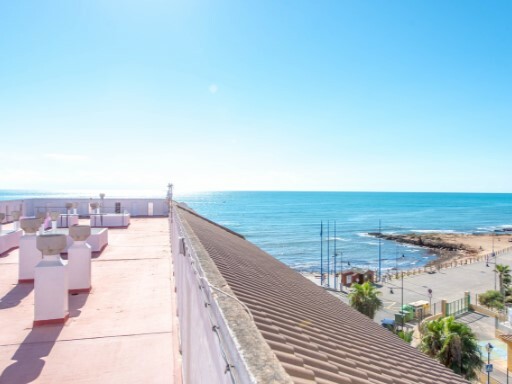 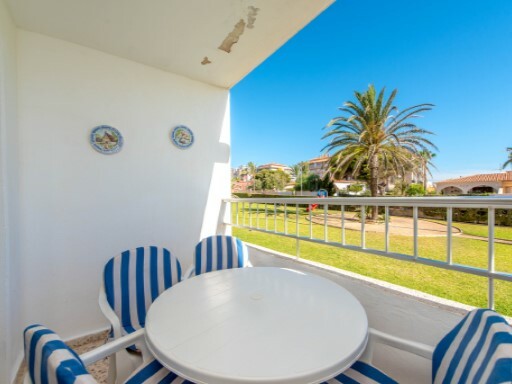 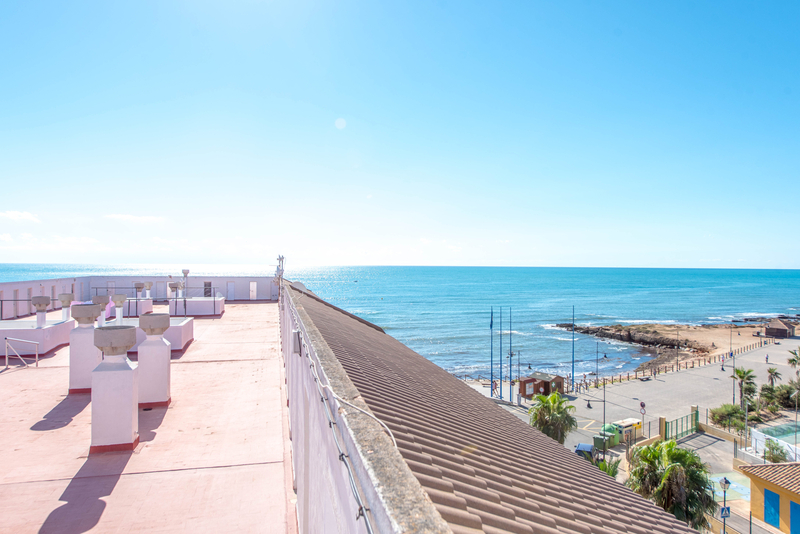 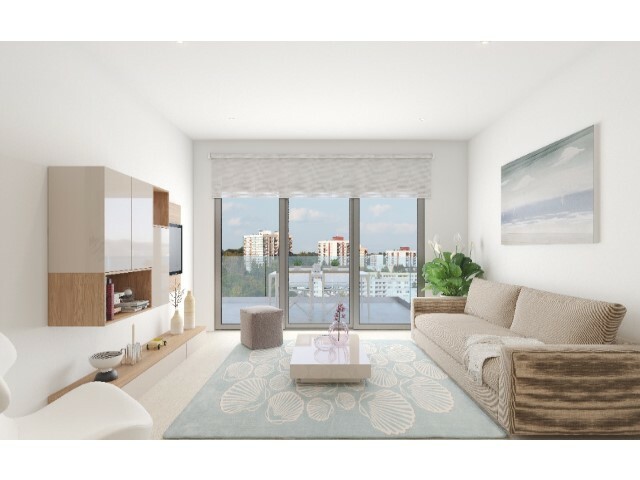 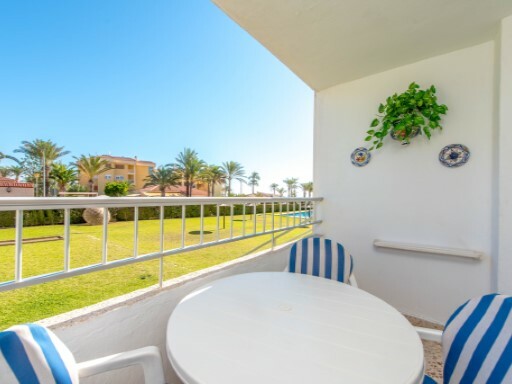 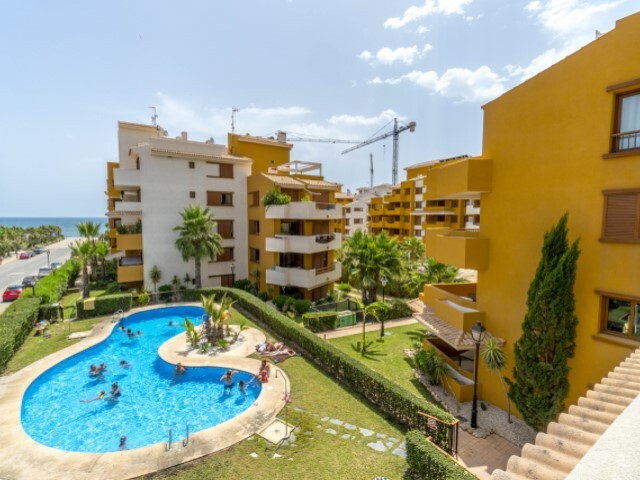 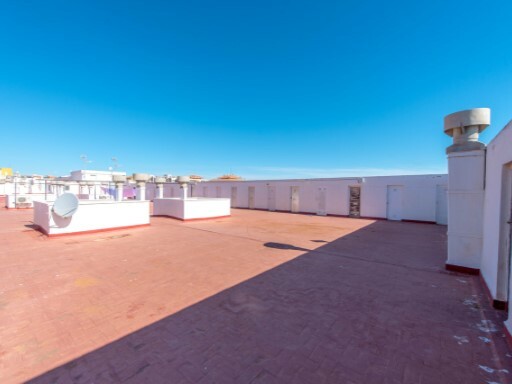 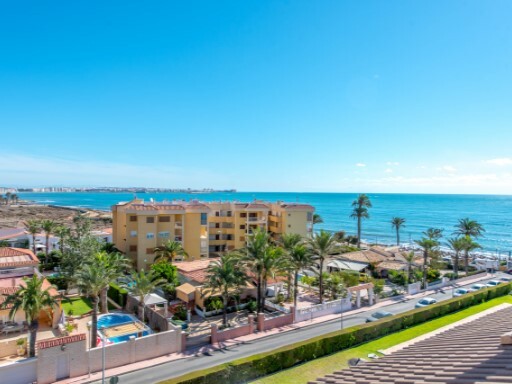 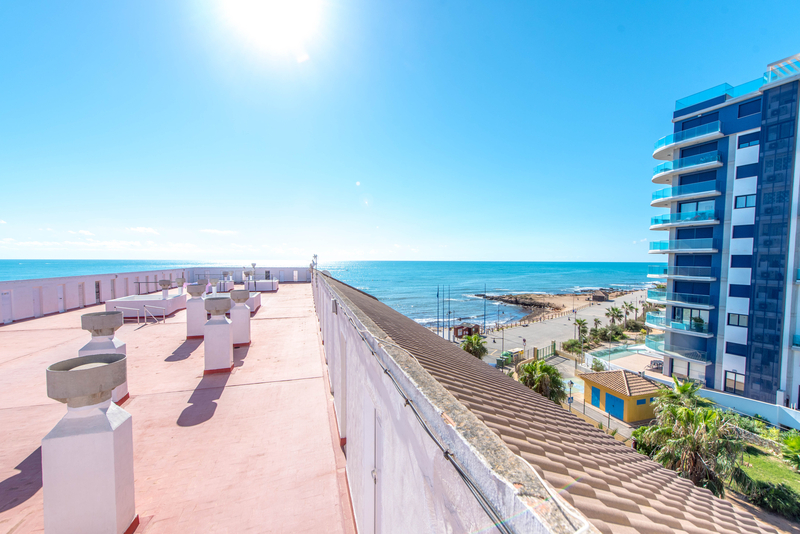 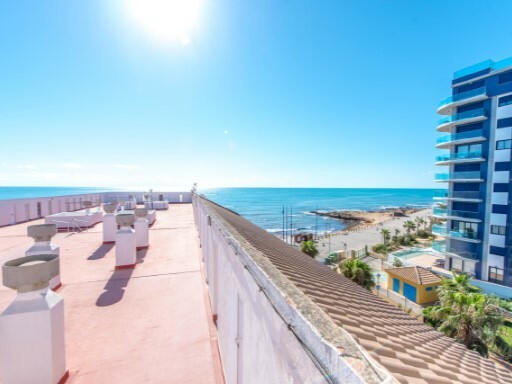 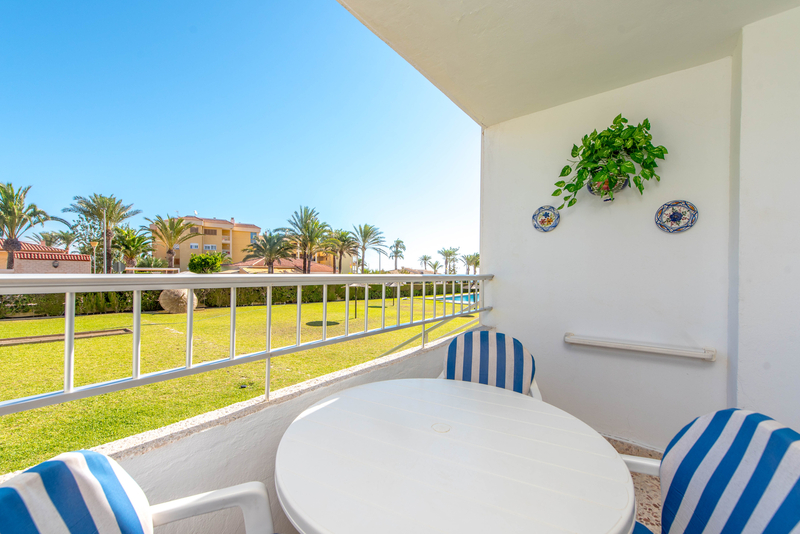 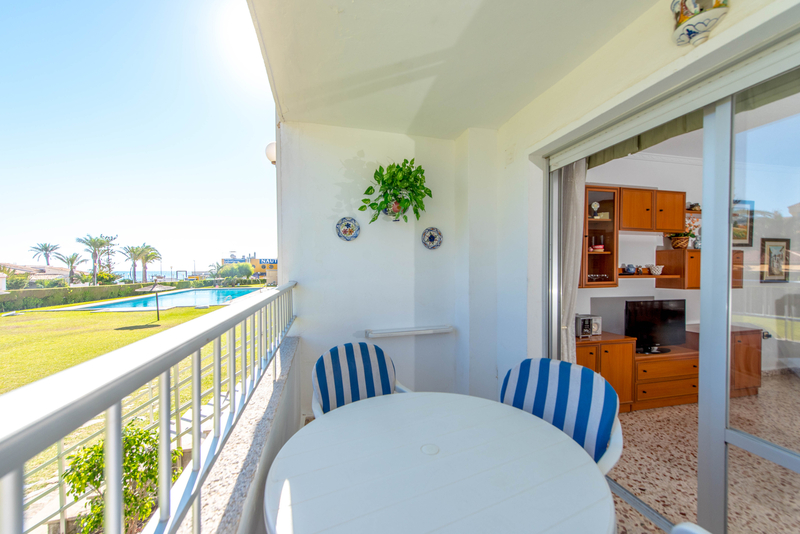 Apartment in front line of sea in Punta Prima. 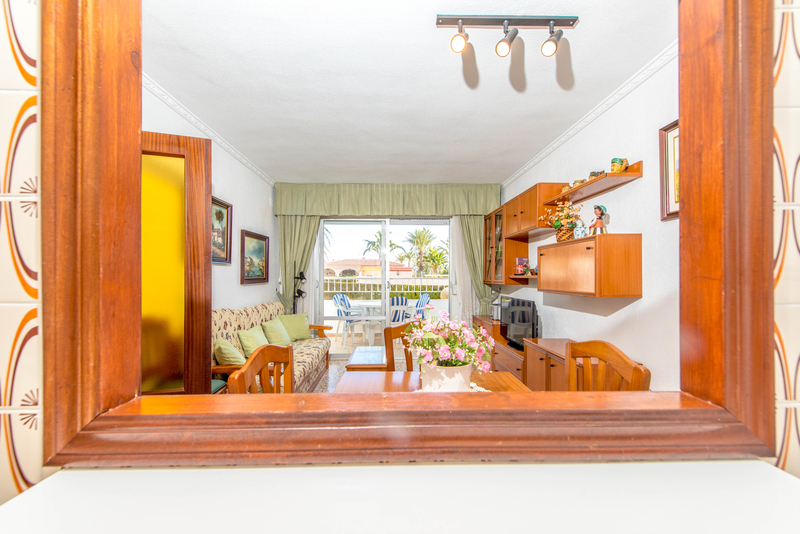 The House has living room, kitchen, 2 bedrooms, 1 bathroom and terrace. 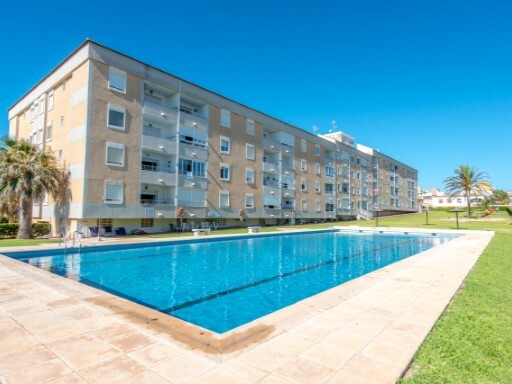 It also has a community pool and storage. 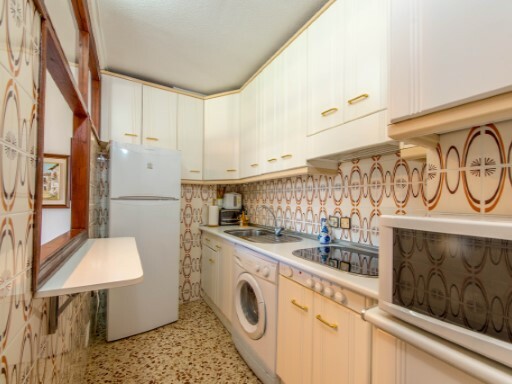 The House is sold fully furnished. 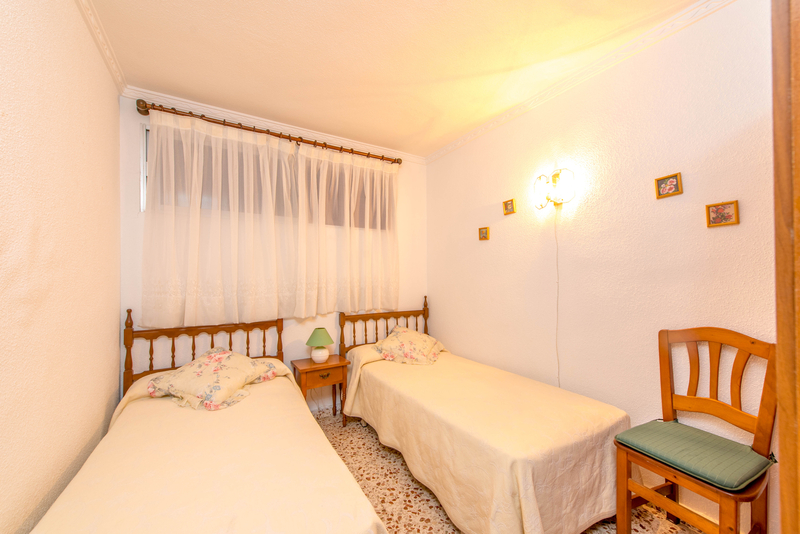 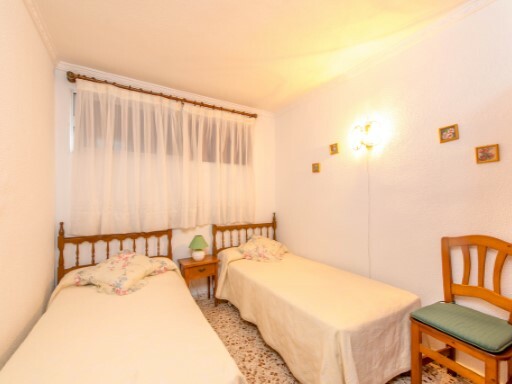 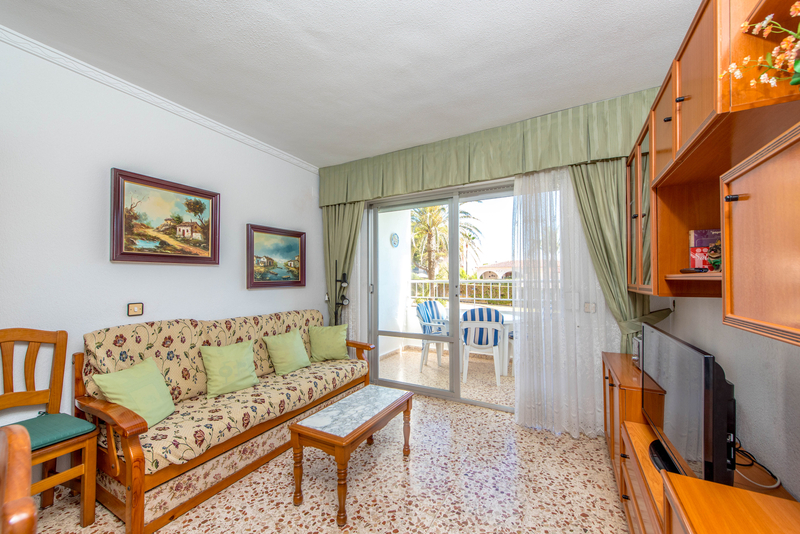 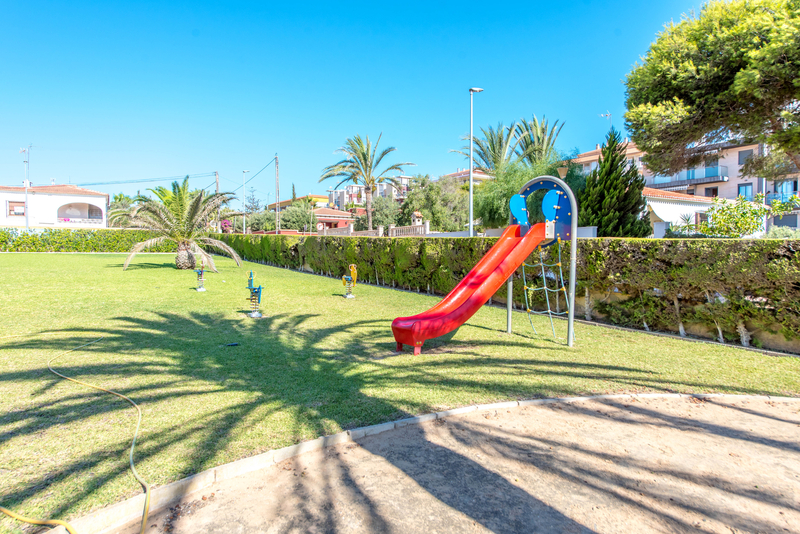 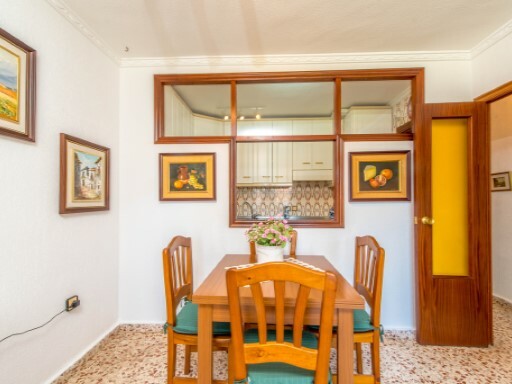 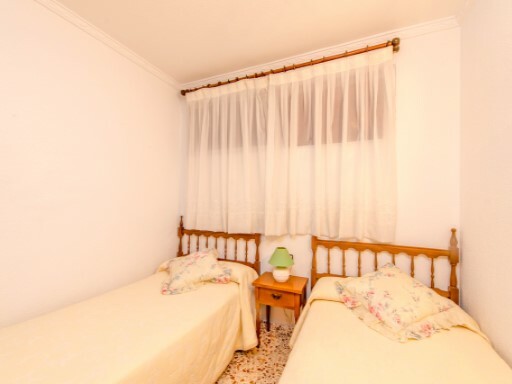 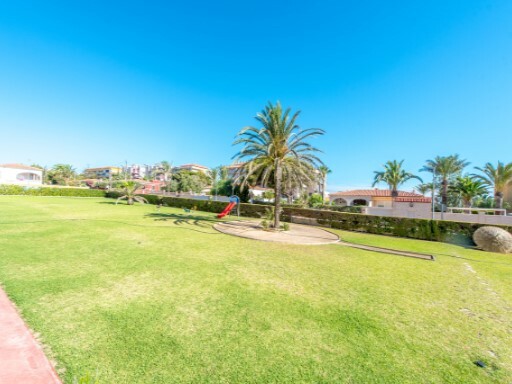 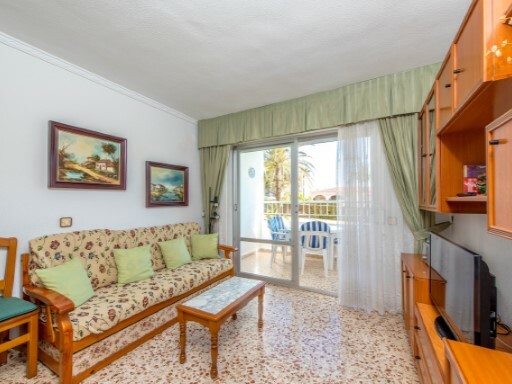 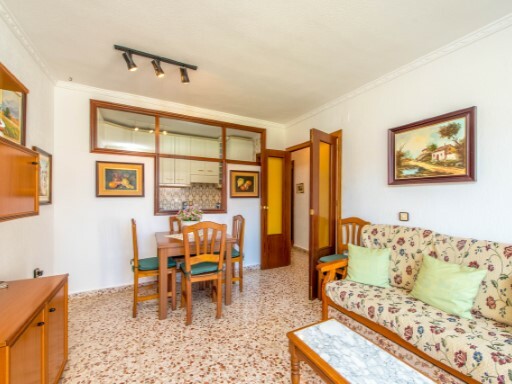 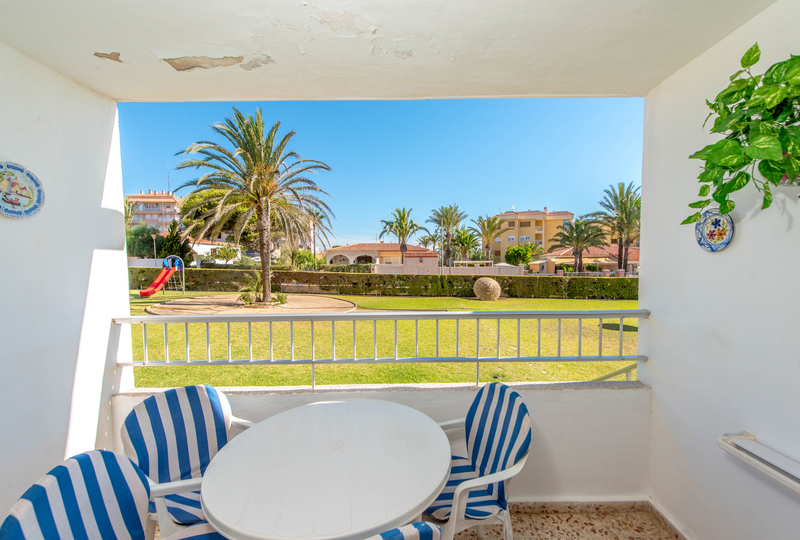 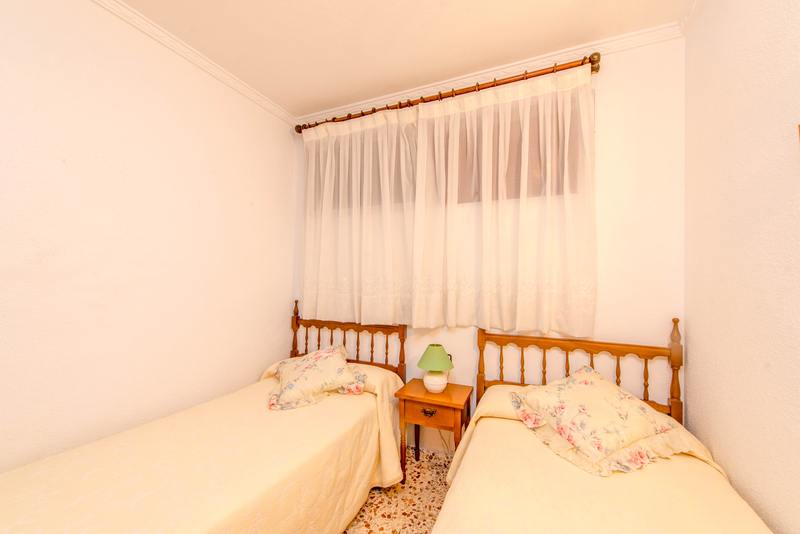 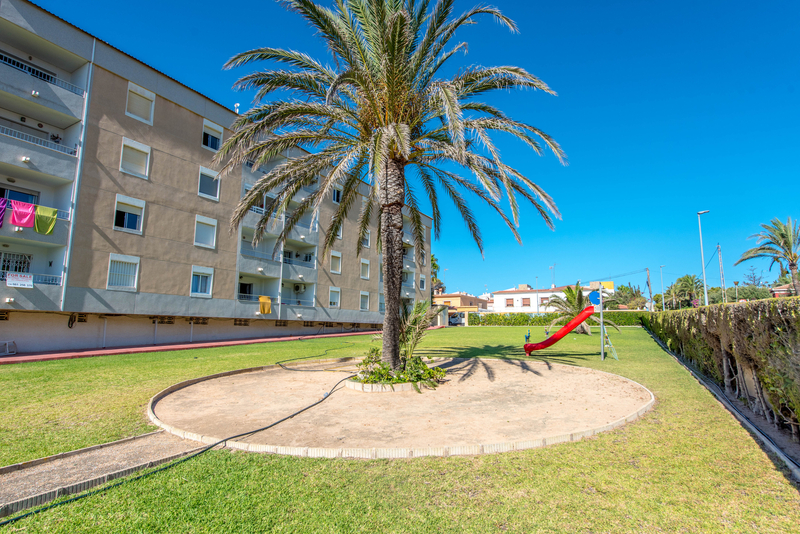 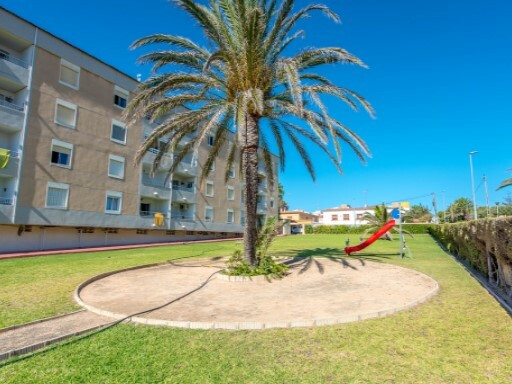 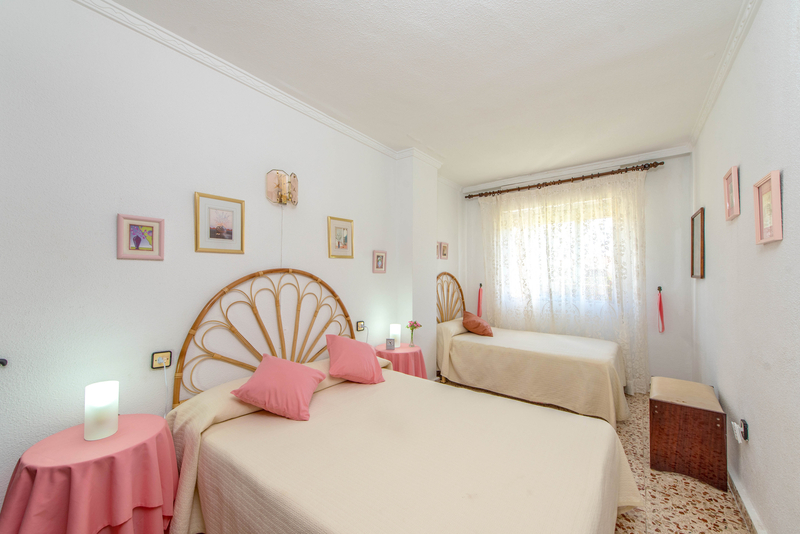 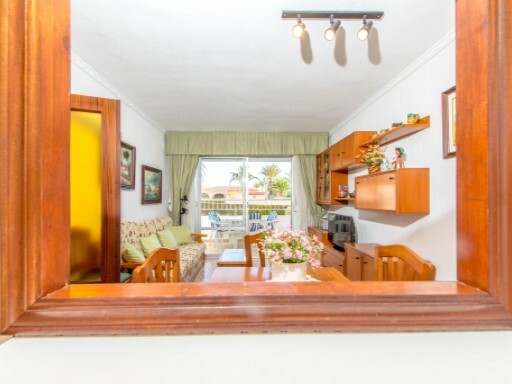 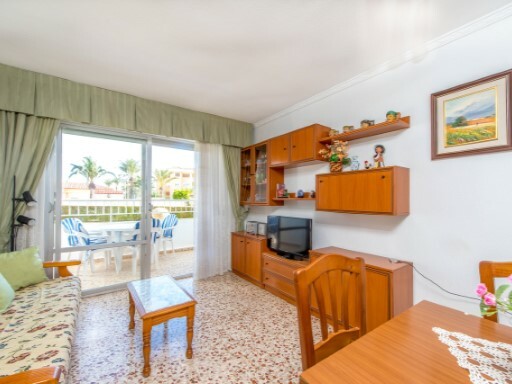 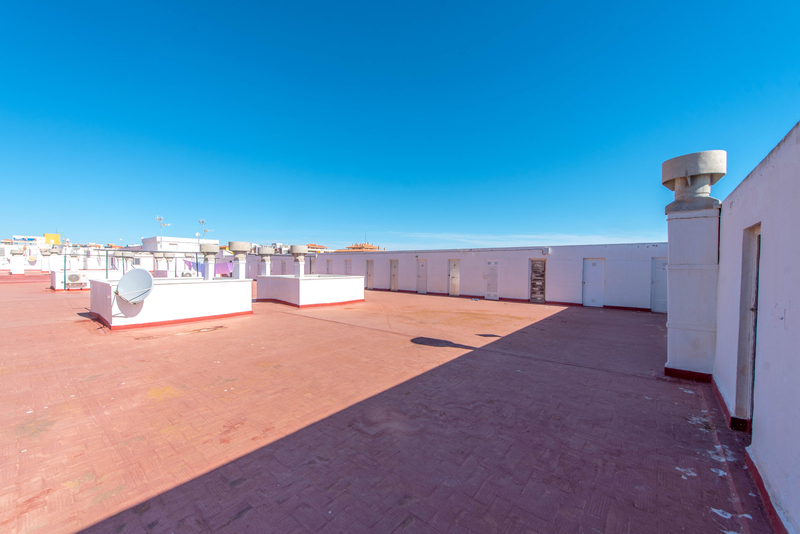 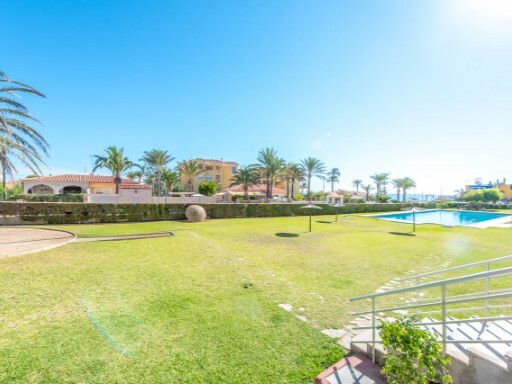 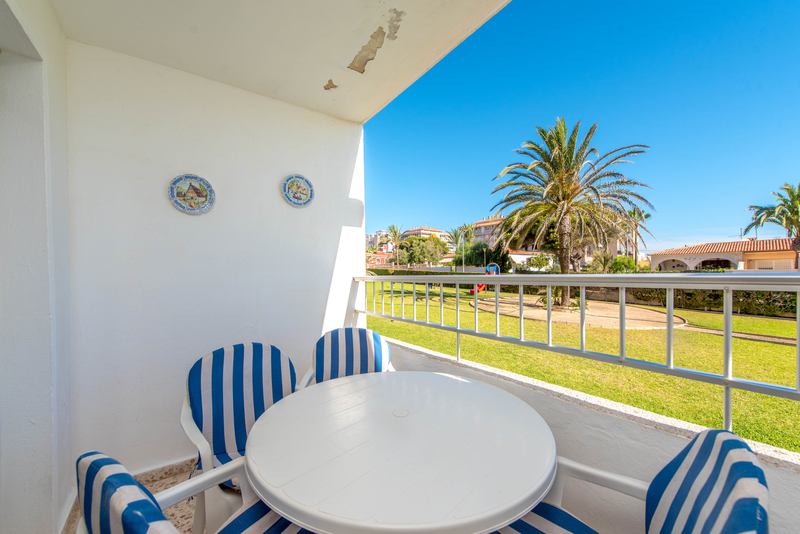 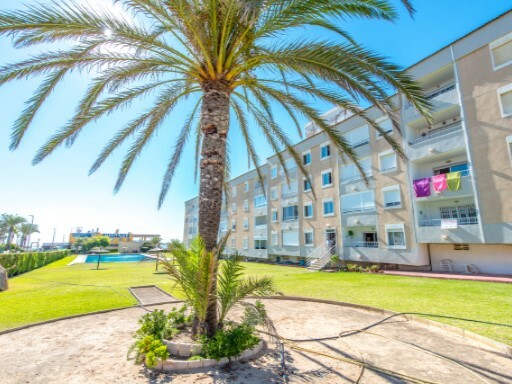 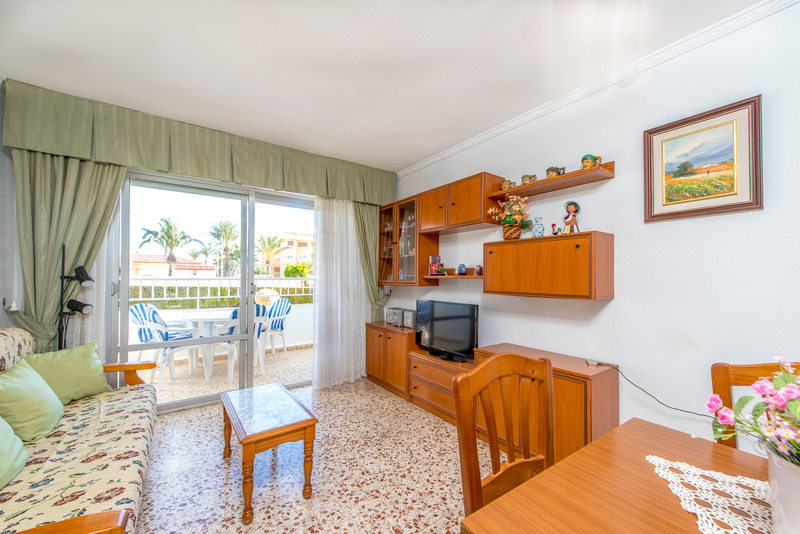 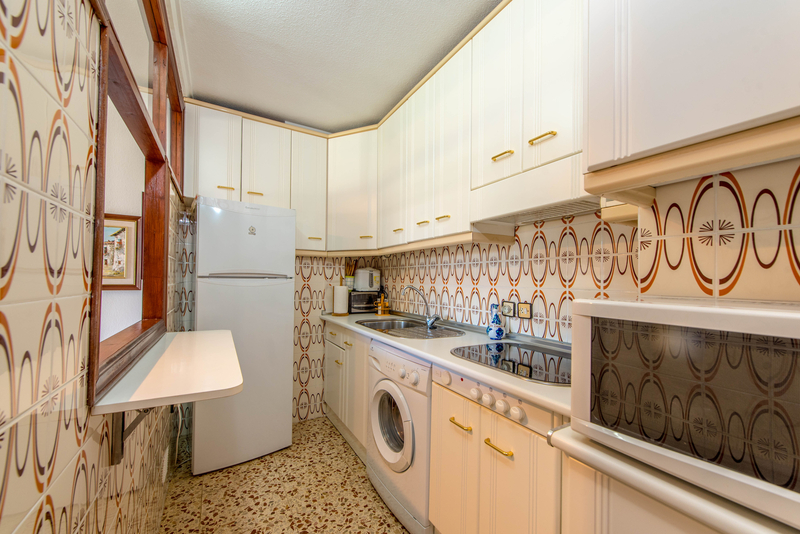 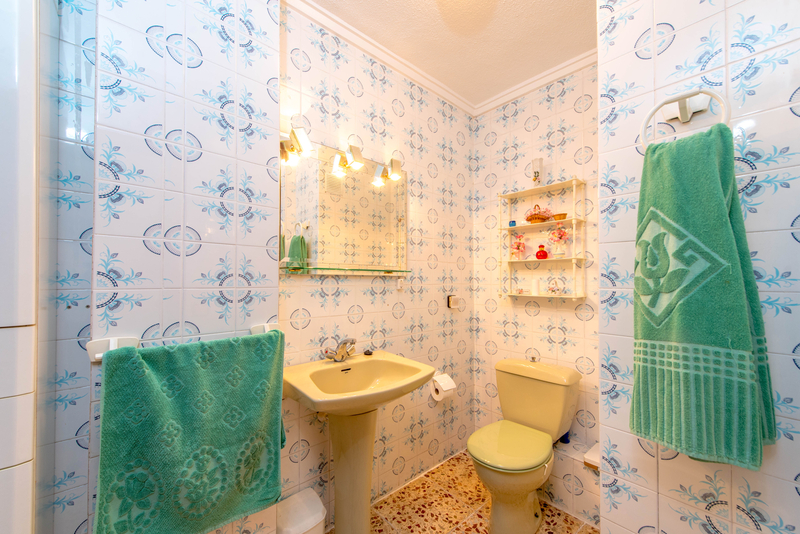 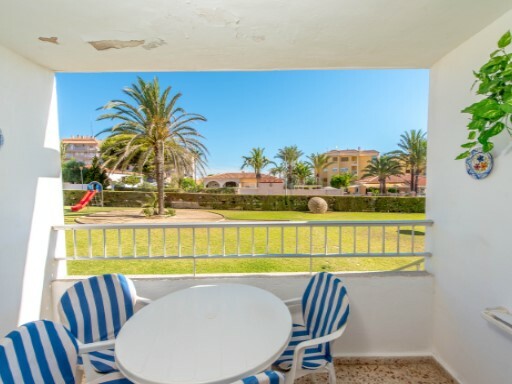 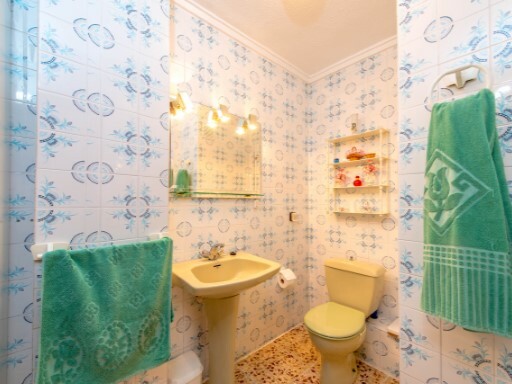 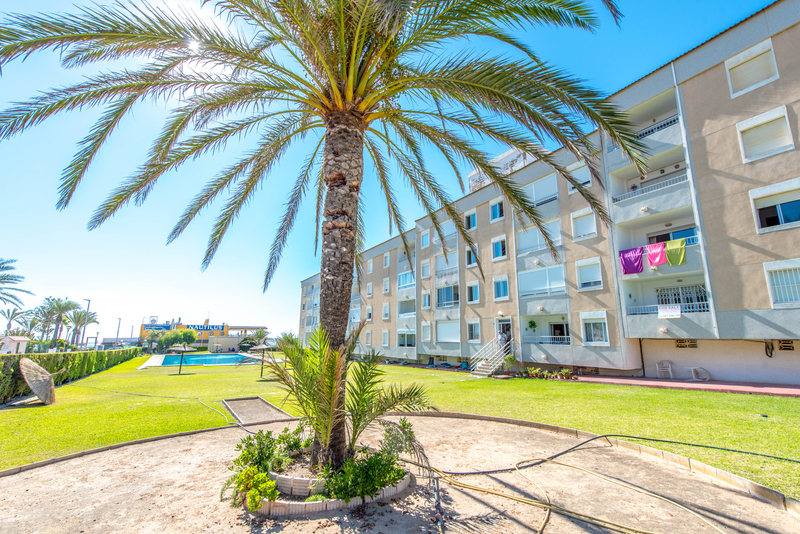 Located in residential area quiet, close to all amenities and a few meters from the beach of Punta Prima. 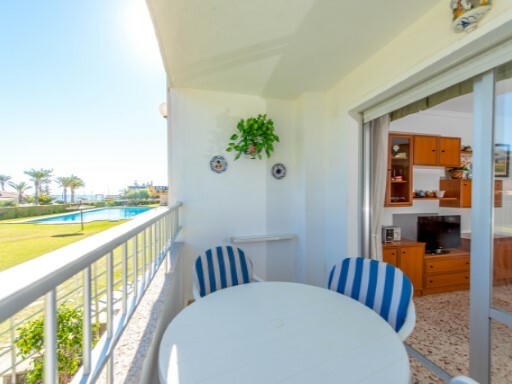 It is located in the quiet area of Punta Prima only 100 metres from the nearest beach and close to all amenities such as shopping malls, restaurants and shops. Punta Prima is a walk from sea, where you can enjoy water sports, entertainment and beaches. 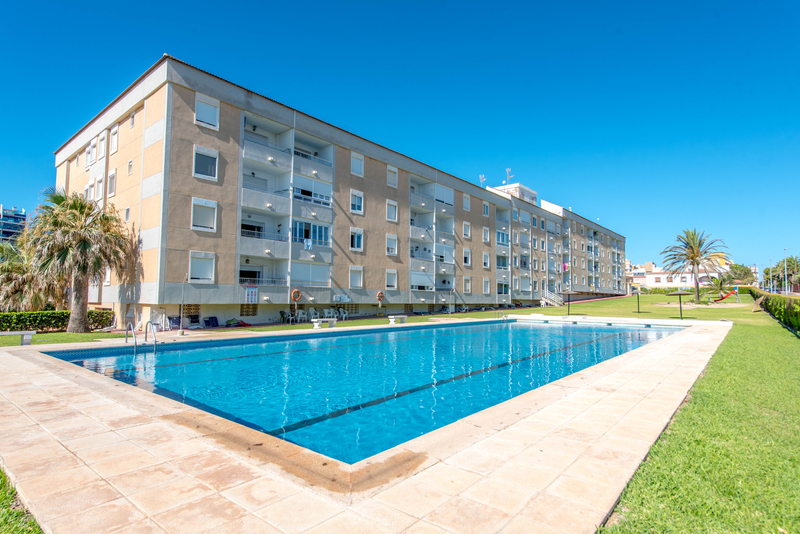 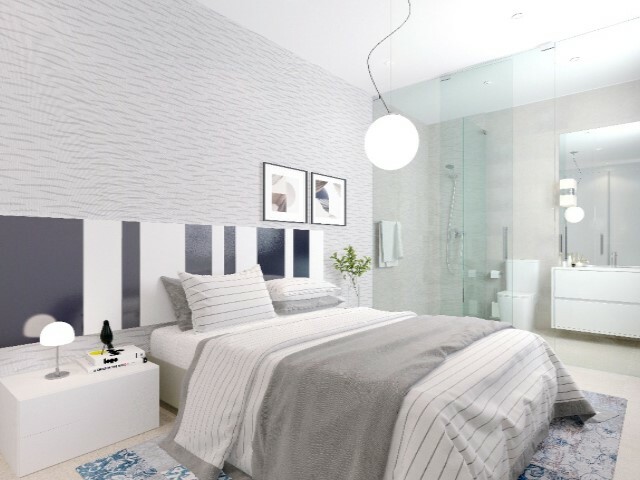 It is close to all amenities of Zenia Boulevard shopping centre and sports centres. 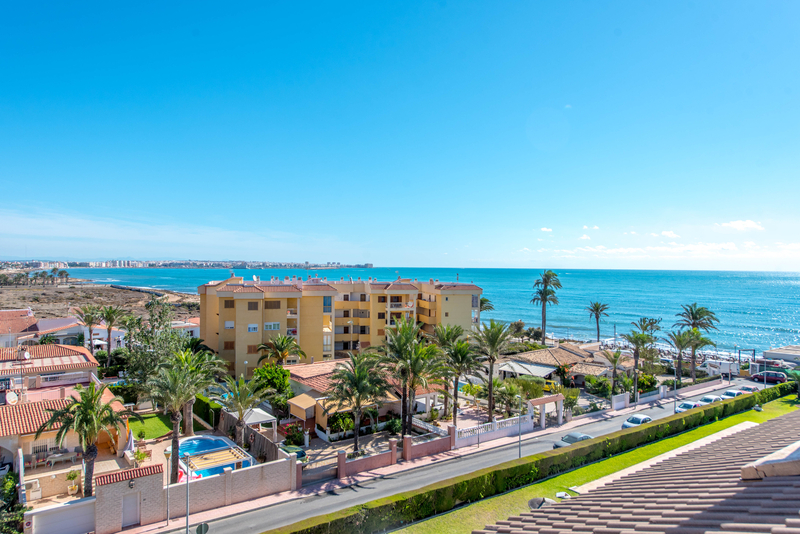 Distance walk to Cala Piteras, beach of Punta Prima Playa Flamenca and the rest of beaches blue flag of Orihuela Costa and Torrevieja. 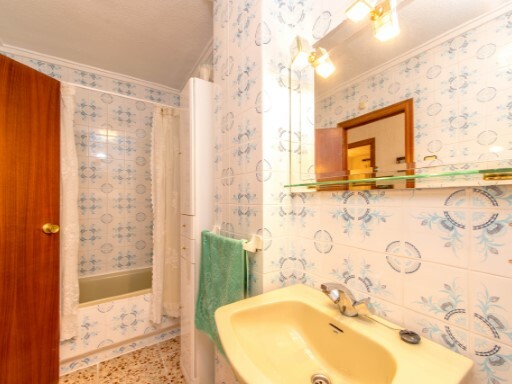 Linda with the urbanization of dew of the sea. 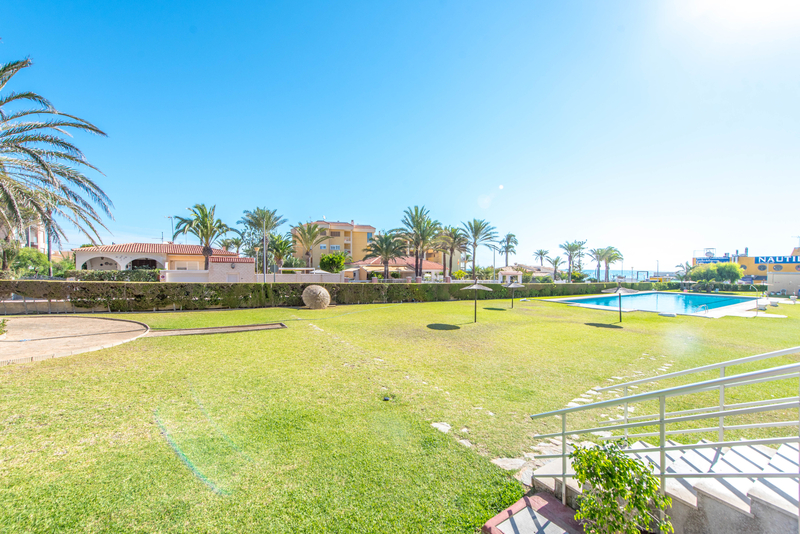 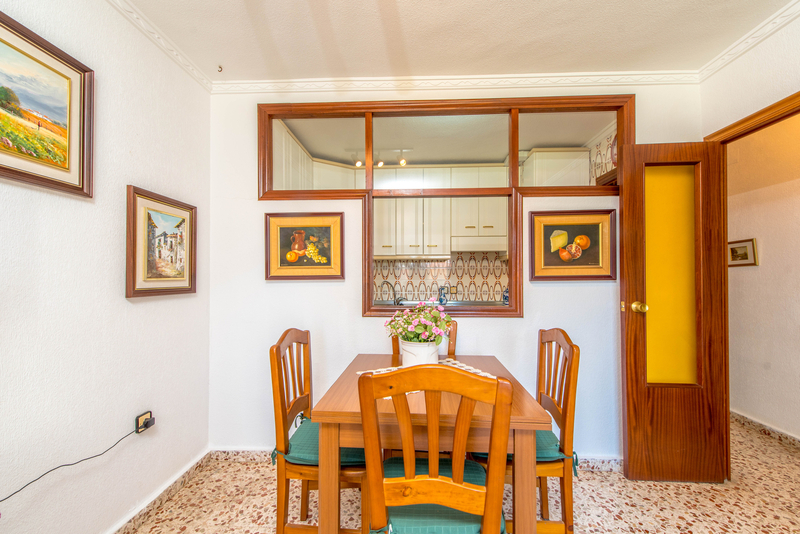 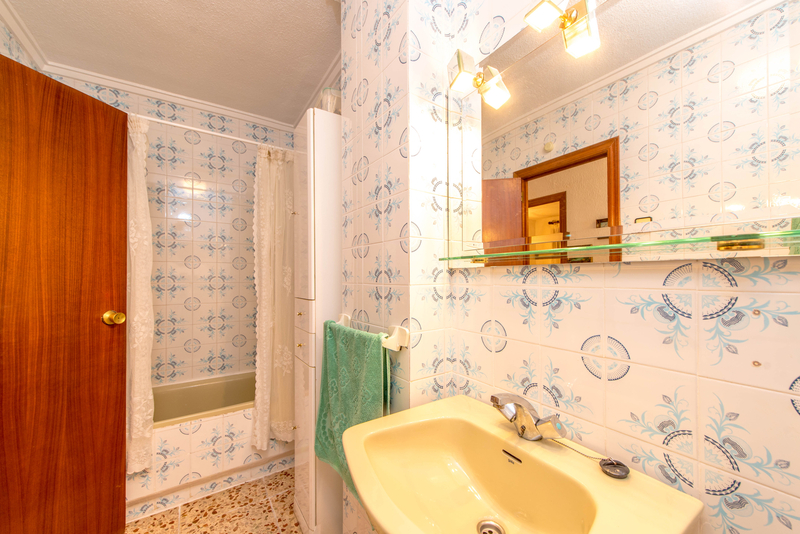 A few minutes from the fields of Golf Las Colinas, Las Ramblas and Campoamor, Villamartin. 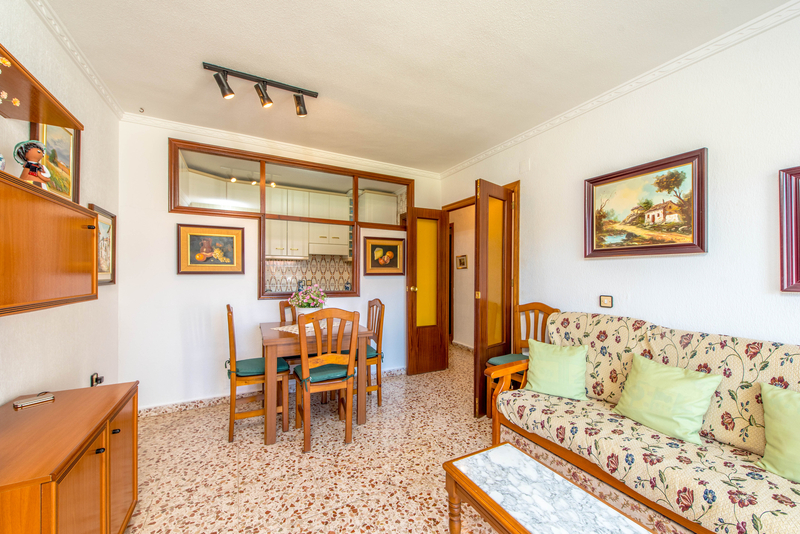 Good communication with the N-332 and the AP-7 Mediterranean motorway.